Tucker’s Tree Service offers a vast array of Tree and Bobcat services to keep your home safe and looking great. 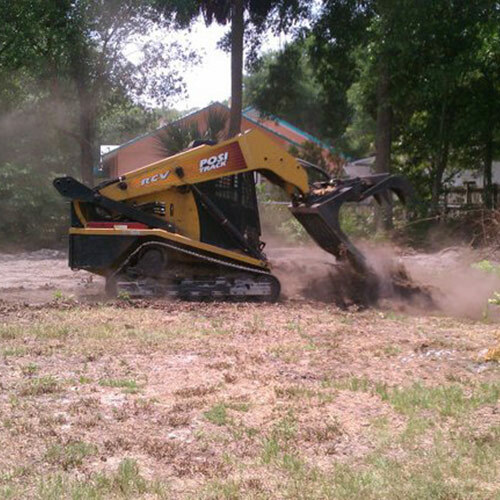 We raise the industry standard by providing exceptional Tree & Stump Removal, Tree Trimming, and a variety of Bobcat Services for all of your Land Clearing and Construction needs. We proudly serve the areas of DeLand, Deltona, Orange City, Daytona Beach, Port Orange, DeBary, Longwood, Sanford, Lake Mary & surrounding Central Florida. 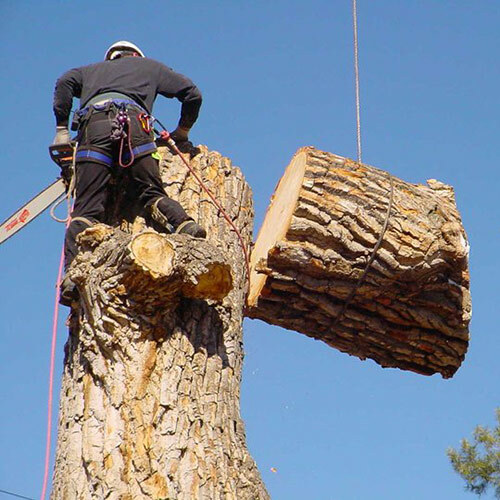 If you call on us for any of the above mentioned tree service, we’ll send an expert promptly to your property to give you an accurate estimate, free of charge. We are available on weekends and late evenings to conveniently meet your needs. After the job is done, Tucker’s Tree will go the extra mile and perform a complete clean up of your property, leaving your landscape looking flawless. 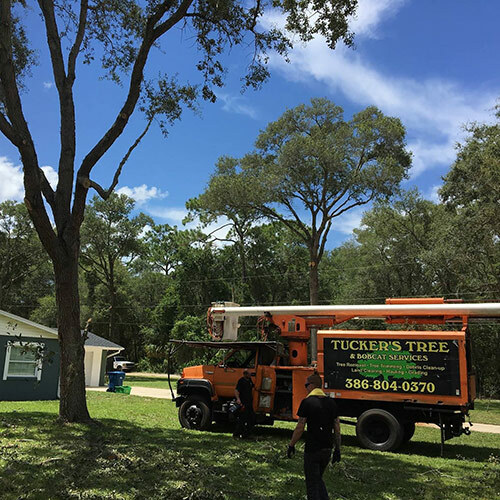 At Tucker’s Tree Service in the DeLand/Orange City area use only the best, safest equipment, which helps us get the job done right the first time. We have a commitment to environmental and social responsibility, and our mission is to maintain a professional tree service that is committed to customer satisfaction and providing quality work—all while staying within your budget. No job is too big or too small.